When you need (or want) a new car, you have plenty of options. You can finance it yourself, apply for a loan at a dealership, or get a loan through your local bank. Which option is best for your car-buying needs? After you find that perfect car, you don't want to spend hours haggling over the numbers. When you walk into a dealership with financing already in your virtual pocket, you have one less thing to worry about. You don't have to wonder whether you'll receive approval after you settle on a car, and you won't have to suffer through the surprise of an interest rate that's higher than you expected. 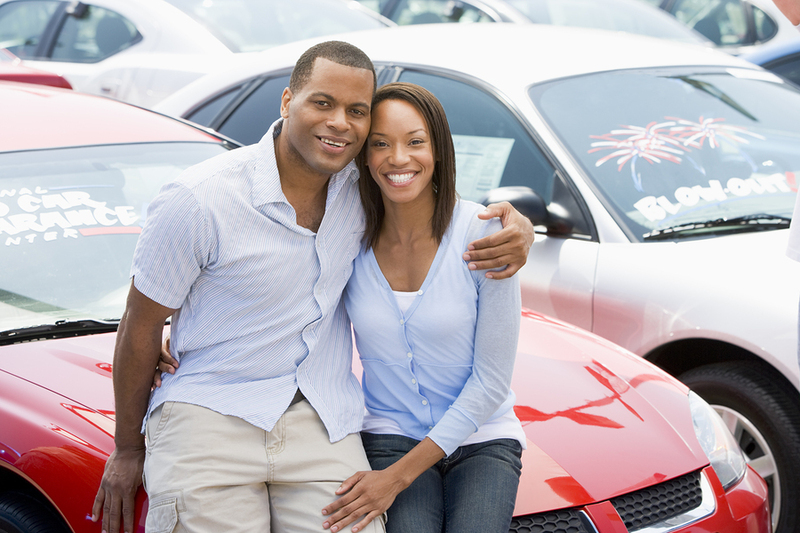 In short, pre-arranged financing takes some of the stress out of auto loans. It helps to keep your options open. You can apply for credit at the dealership so you can compare your options, but keep in mind that multiple credit inquiries can have a negative impact on your credit score. If you apply just once through a trusted community bank, you'll have fewer inquiries and a more stable credit history. You might think that the car itself is the only way that dealerships earn revenue, but auto loans also serve as a source of income. Essentially, when you finance through the dealership, you're paying interest to two parties. The dealership earns a finance reserve -- an extra portion of interest -- for arranging the deal with the lender. When you get your own financing, you cut out the middle man, so to speak. You'll only pay interest to the lender, which means you'll probably walk away with a lower rate. Plus, you get the chance to research lenders to find one of your choosing instead of allowing the dealership to choose for you. Your community bank knows you and your financial habits. If you have a couple black marks on your credit report or if your income is a little on the low side, a community bank will be more likely to extend credit, especially if you already do business with them. Alternatively, you might find a new banking partner when you research auto loans. If you've held your checking and savings accounts at a larger institution, you might have started to feel like an anonymous number. Consider local Florida banks that offer more personalized service. When you're ready to buy a car, you can get all your ducks in a row first. Once you walk onto the dealership's lot, you get caught up in the salesperson's energy and the high-pressure environment. That's not a great atmosphere in which to make an important financial decision. You might be more likely to agree to unfavorable terms just because you're ready to get out of there. When you shop for auto loans in advance, you get the time necessary to make an educated decision. Nobody's rushing you through the process or dangling keys in your face. Shopping for a car can prove stressful, but you'll enjoy the experience more if you reduce stress. Contact us if you're interested in getting a great rate on an auto loan.